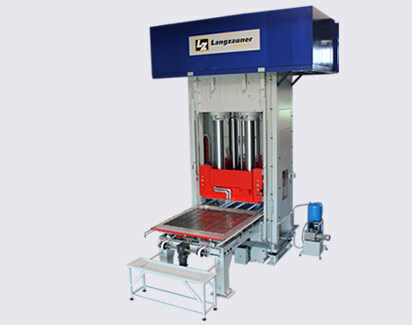 Langzauner produces and develops tailor-made hydraulic deep drawing presses in various sizes and configuration levels. All systems are tailored exactly to the needs of the customers. Our deep drawing presses work with hydraulic drive and servo axis, hydraulic drawing cushions in the upper and lower part as well as well with pressing forces of up to 5,000 tons.